Pharrell Williams ' wife has given birth to triplets. The Happy star and spouse Helen Lasichanh who also have son Rocket, eight, together welcomed three babies into the world earlier this month, a spokesperson for the singer has confirmed to Vanity Fair. The representative declined to reveal the gender or names of the tots, but said the family are all "healthy and happy". 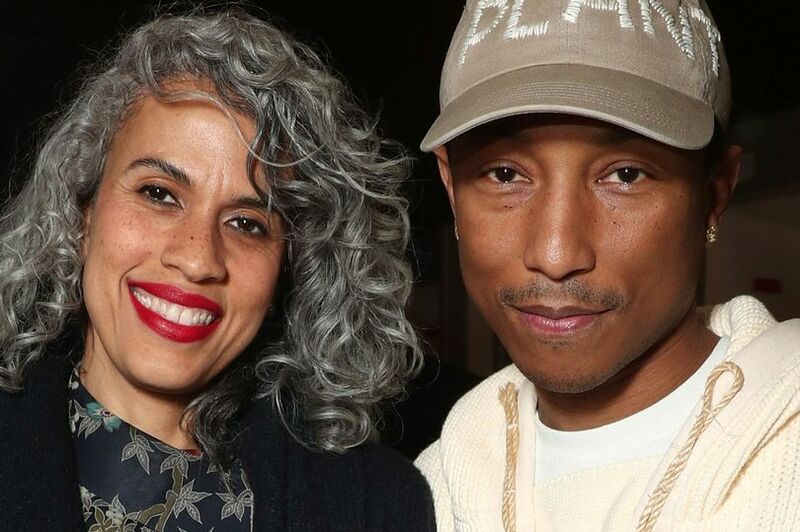 The proud parents already have a son called Rocket and Pharrell had previously opened up about why him and Helen chose to name their son Rocket. He said: "In the same way the Indians named their children after a force or animal or element, we named him after a man-made machine that was meant to go up, meant to ascend."